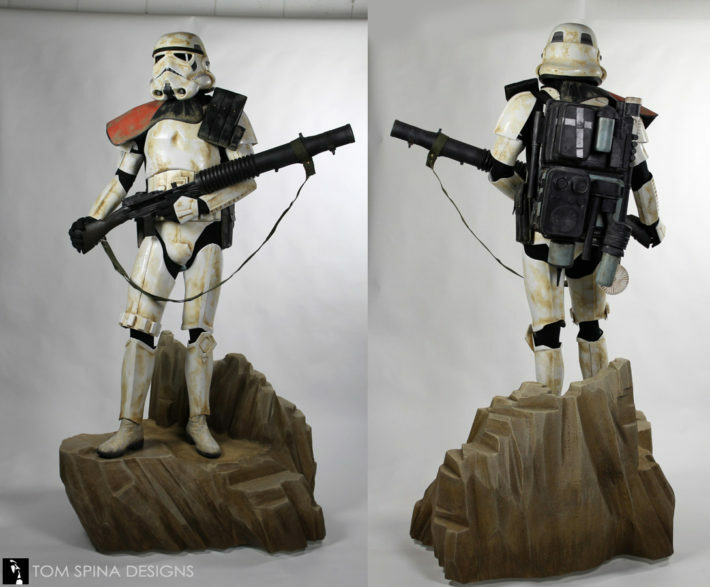 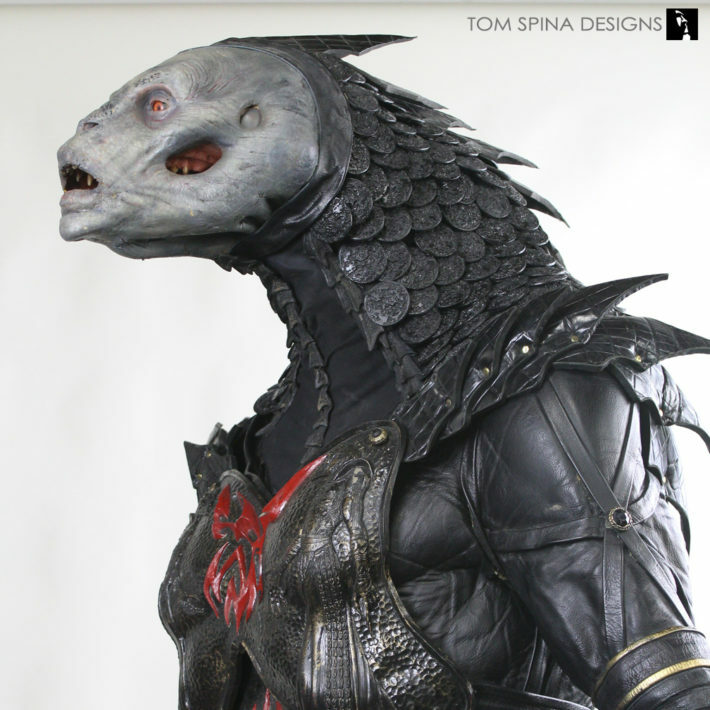 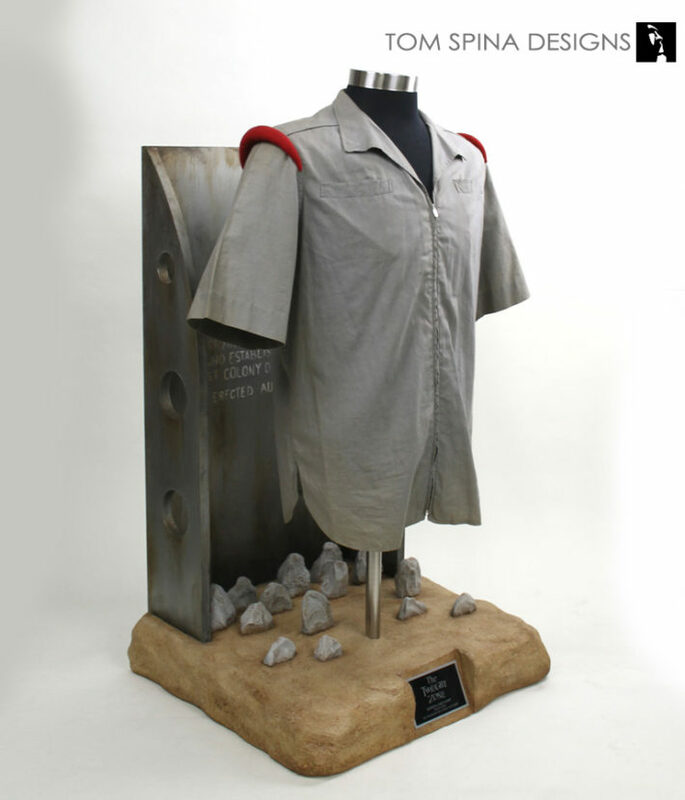 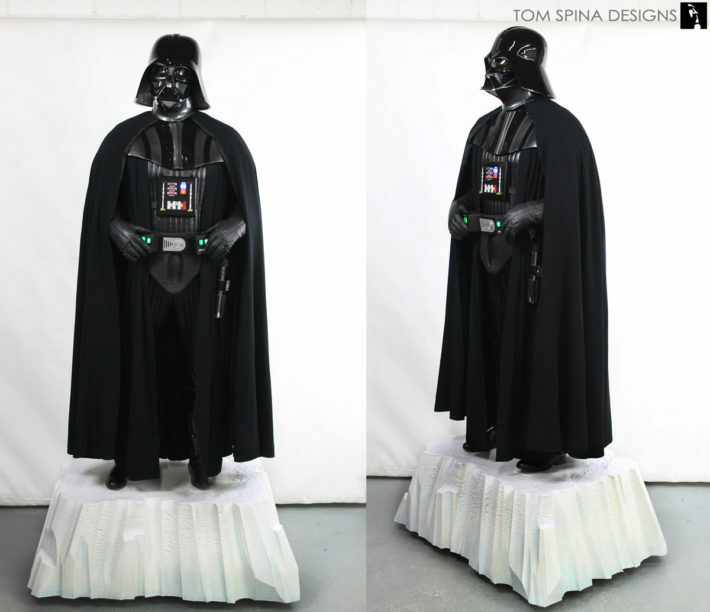 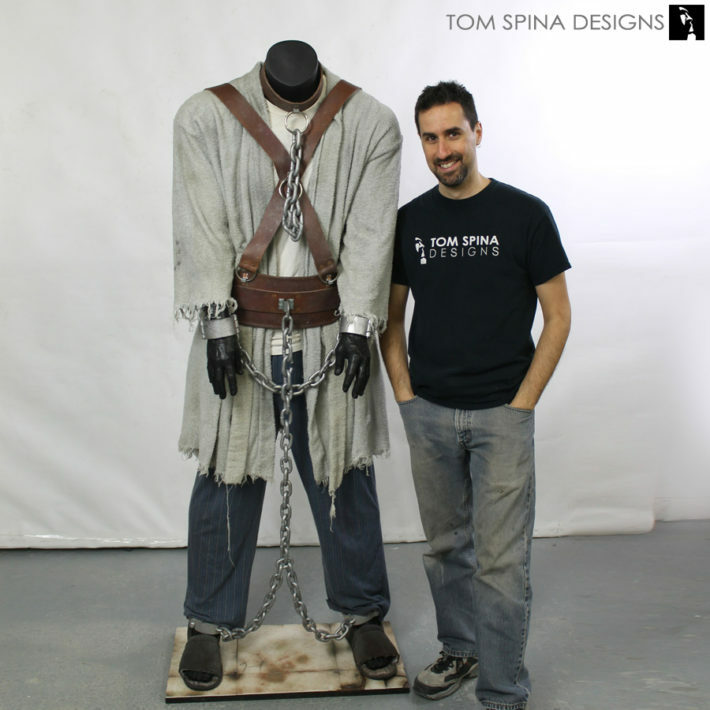 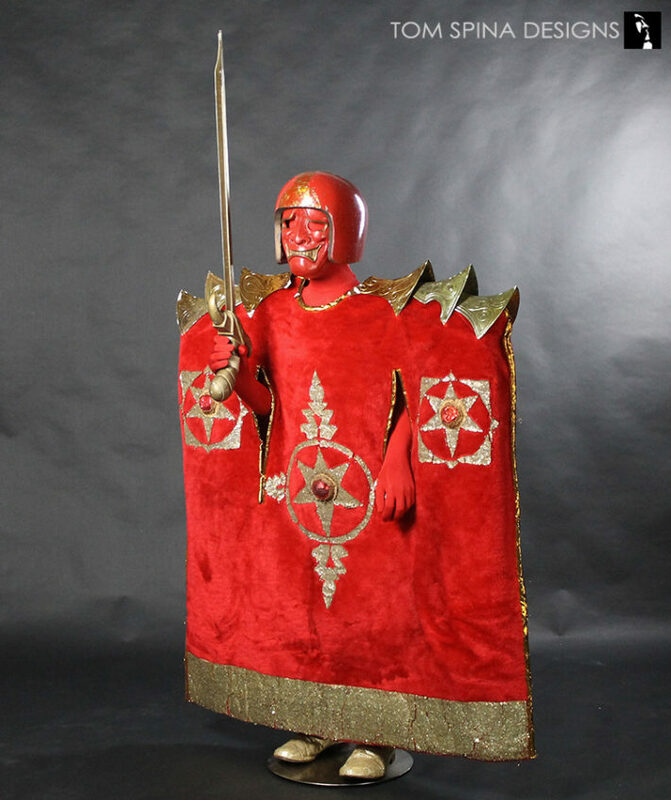 Turn your movie costume into a life-sized statue! 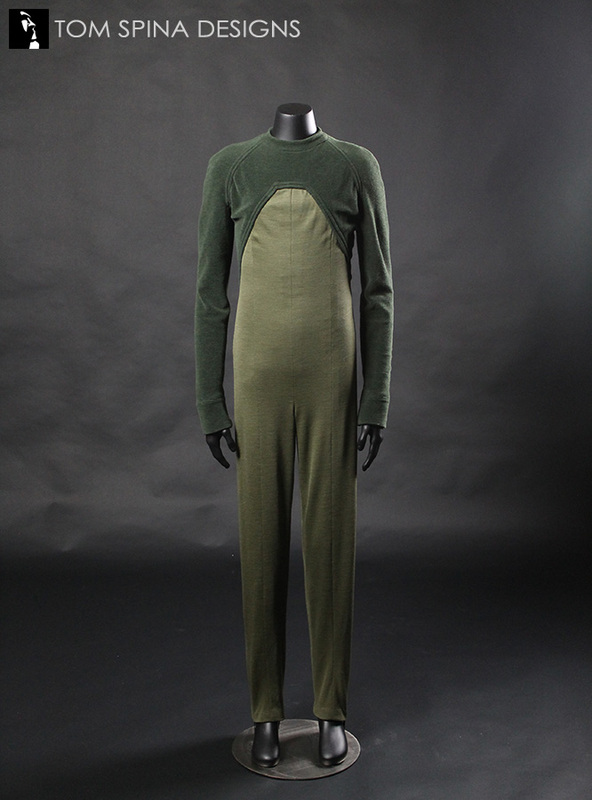 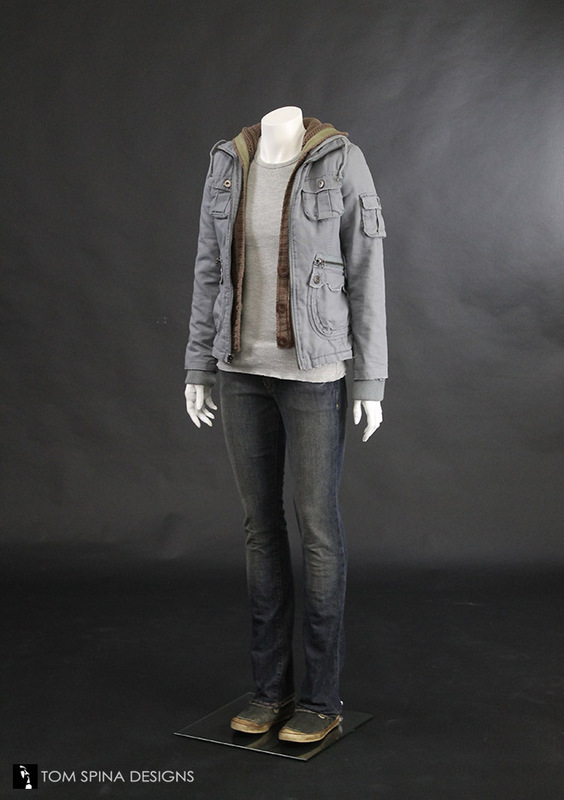 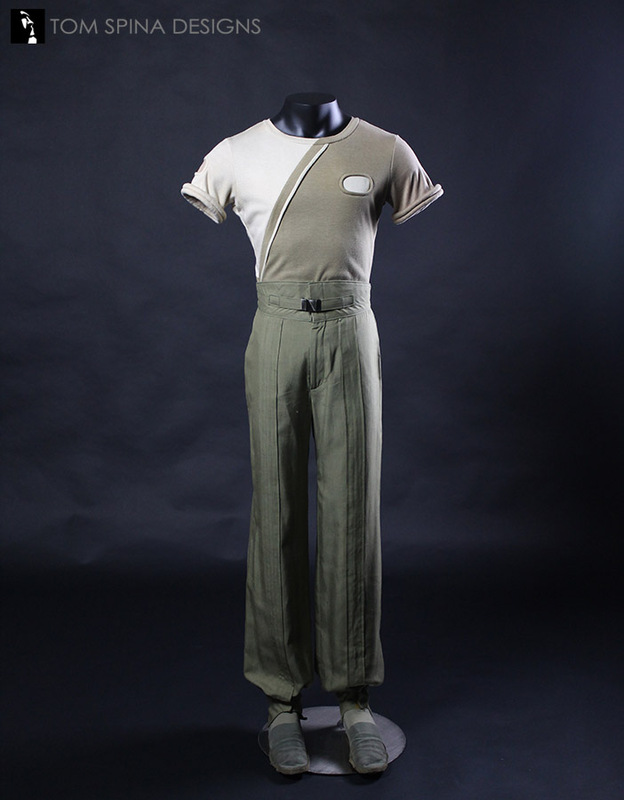 We’ve created custom mannequins and themed displays for wardrobe from many of your favorite films. 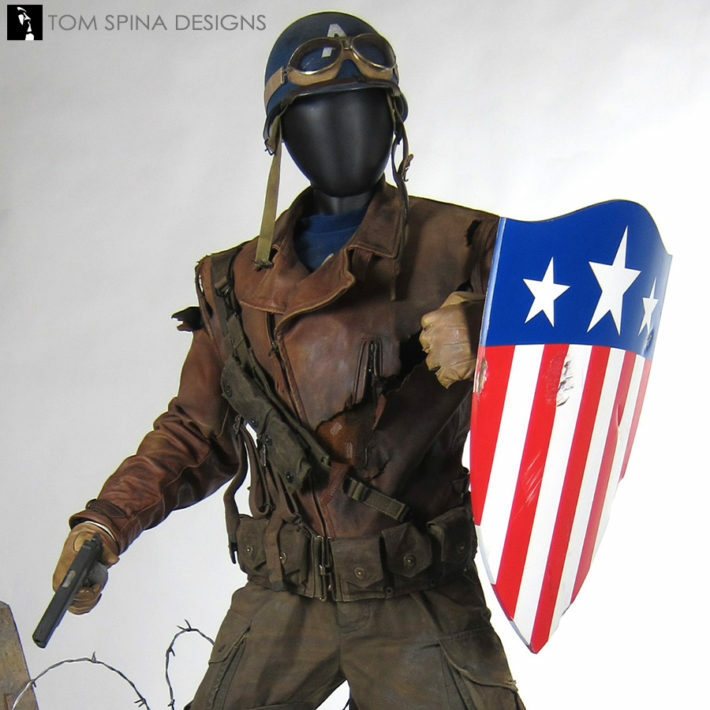 You’ll find museum style displays, themed bases and even lifelike statues that showcase original costumes worn in films. 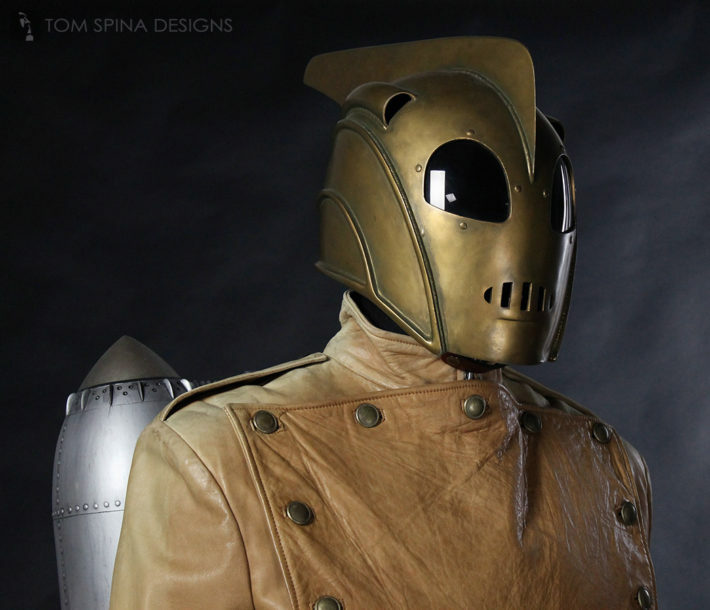 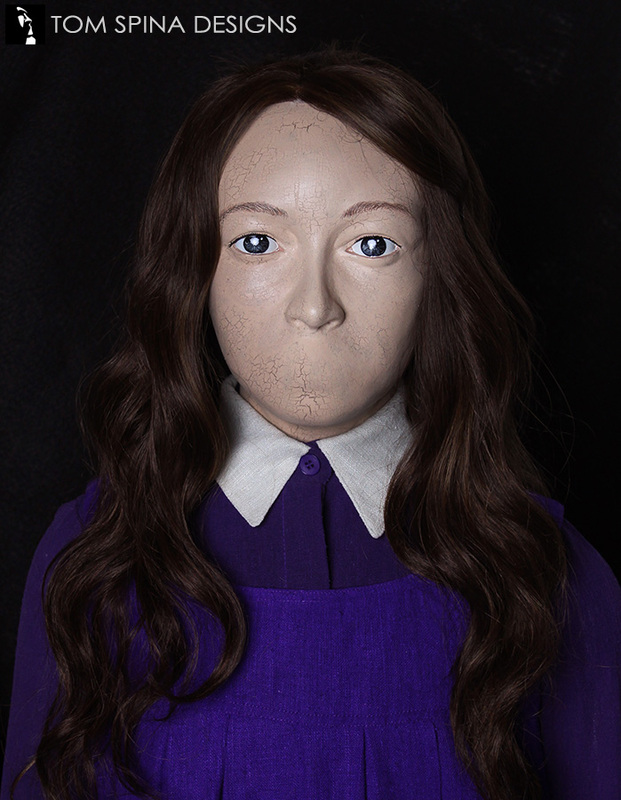 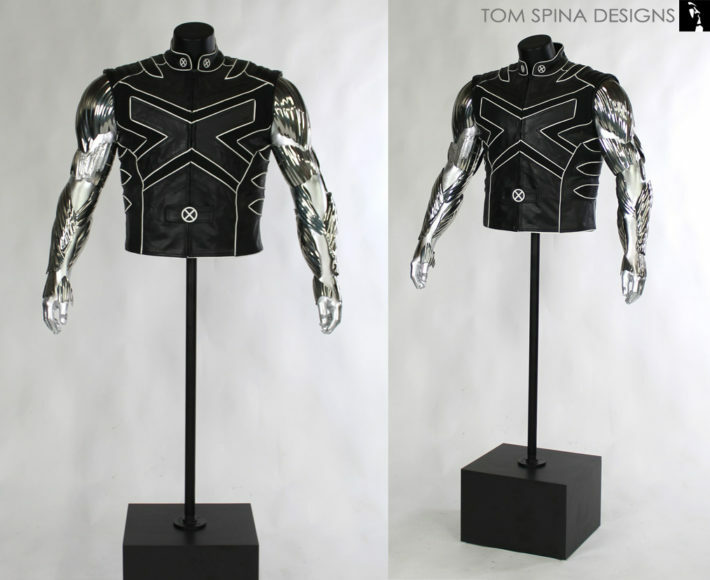 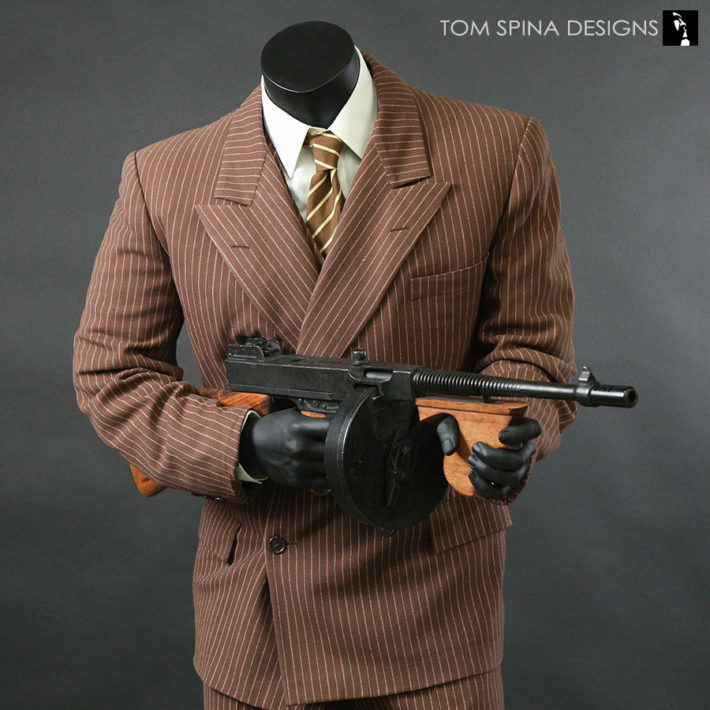 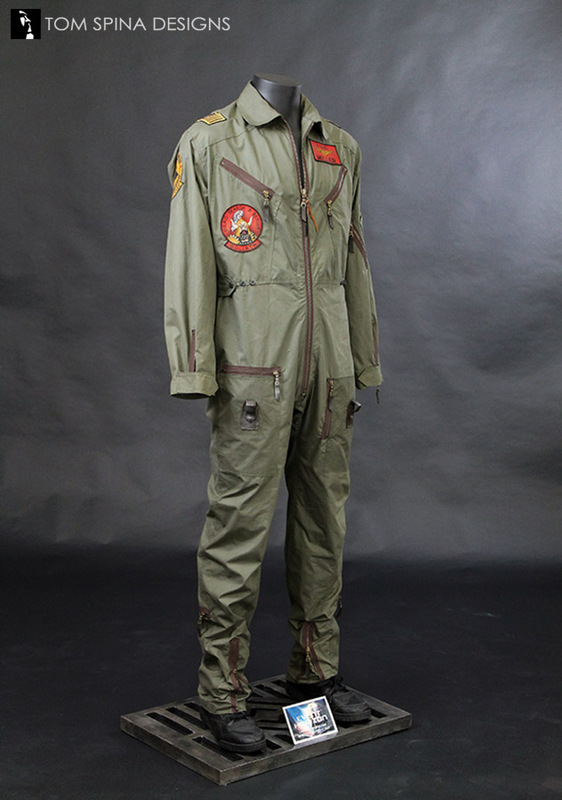 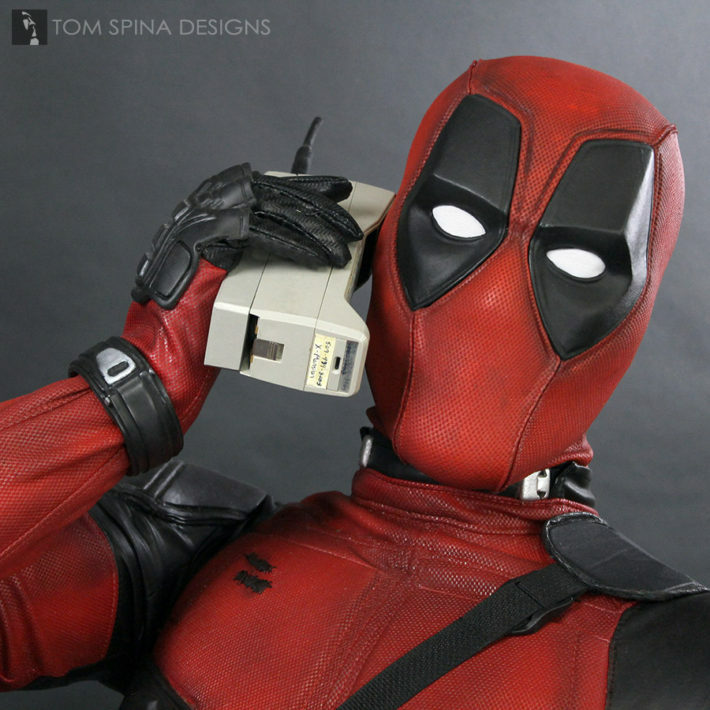 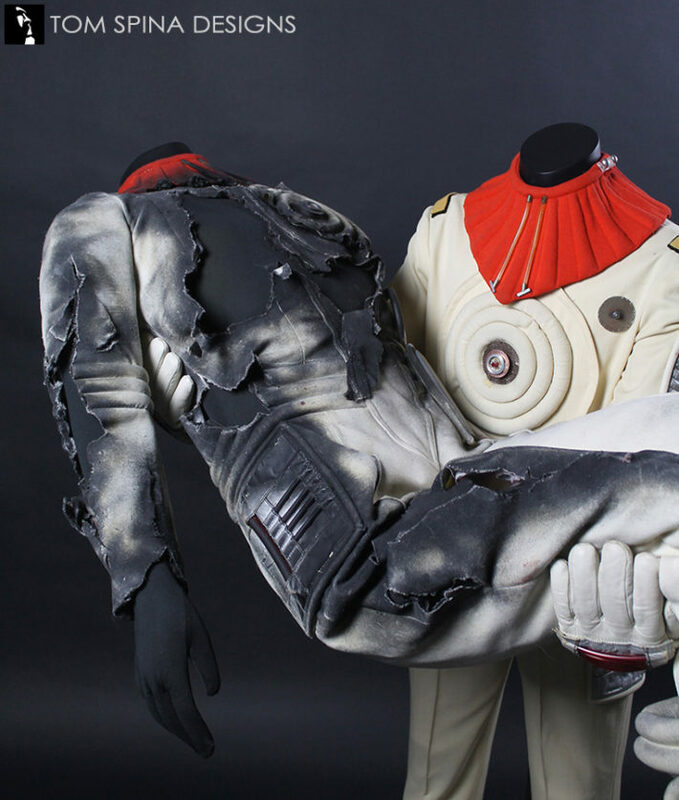 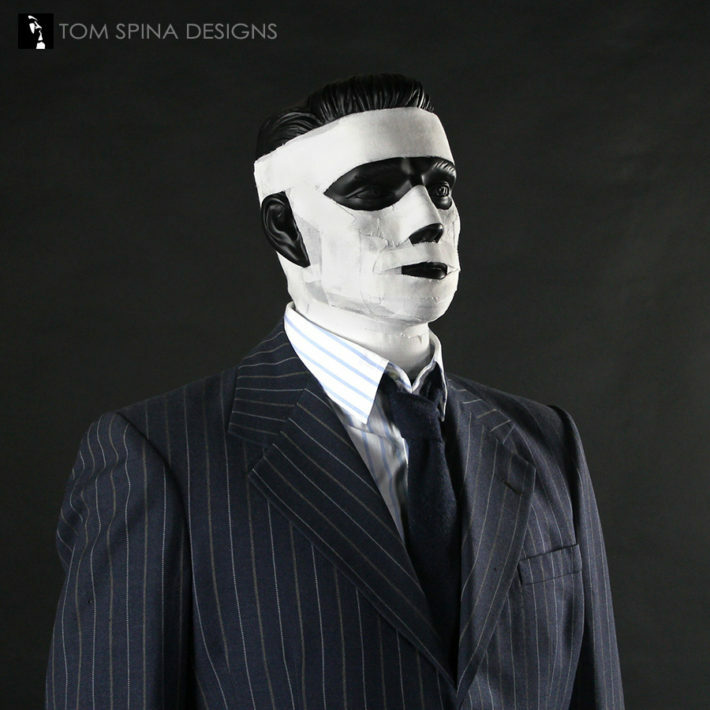 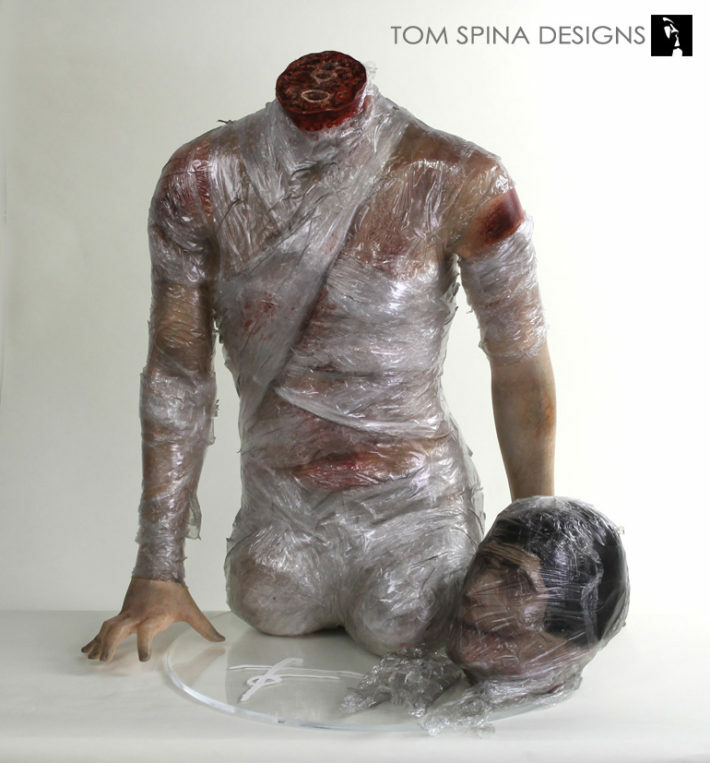 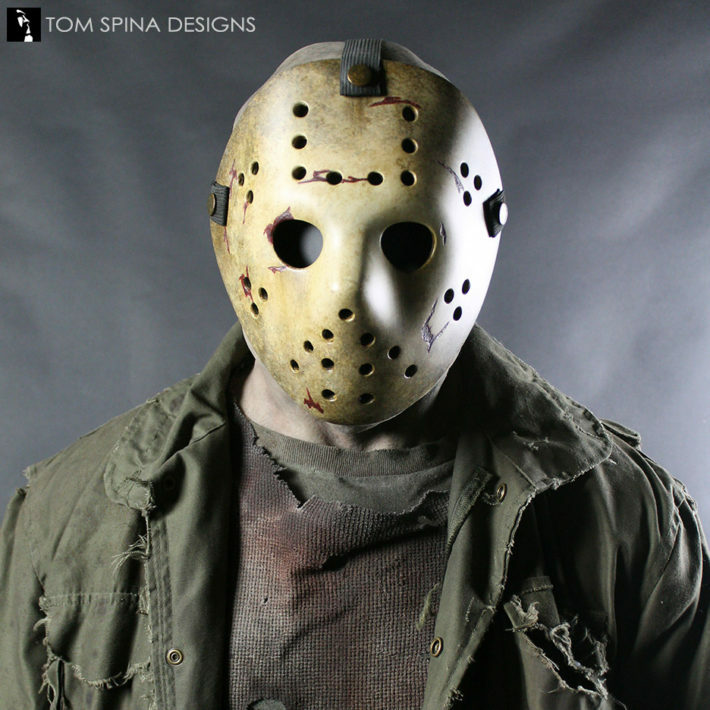 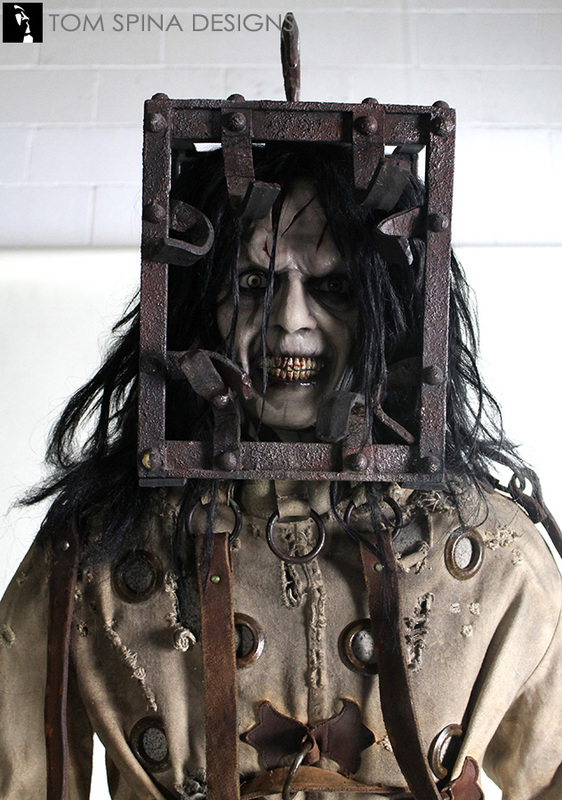 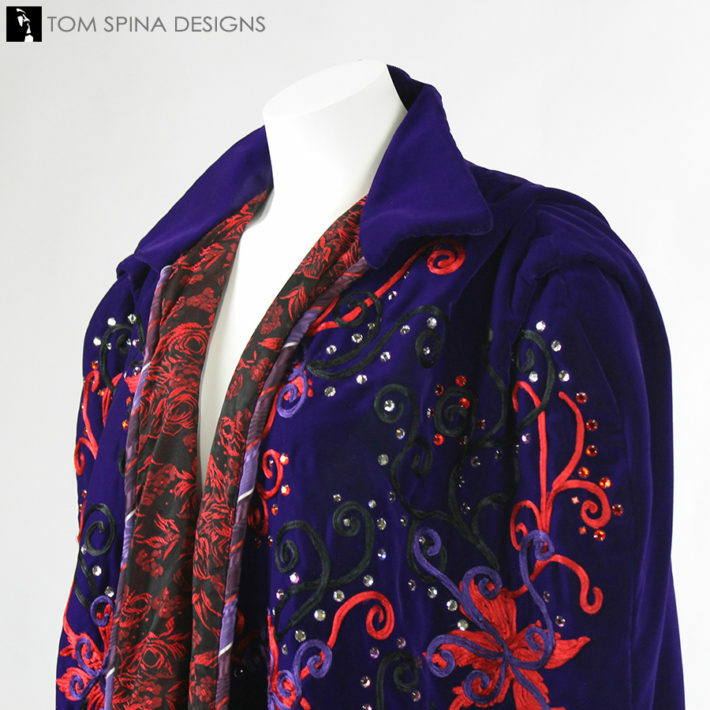 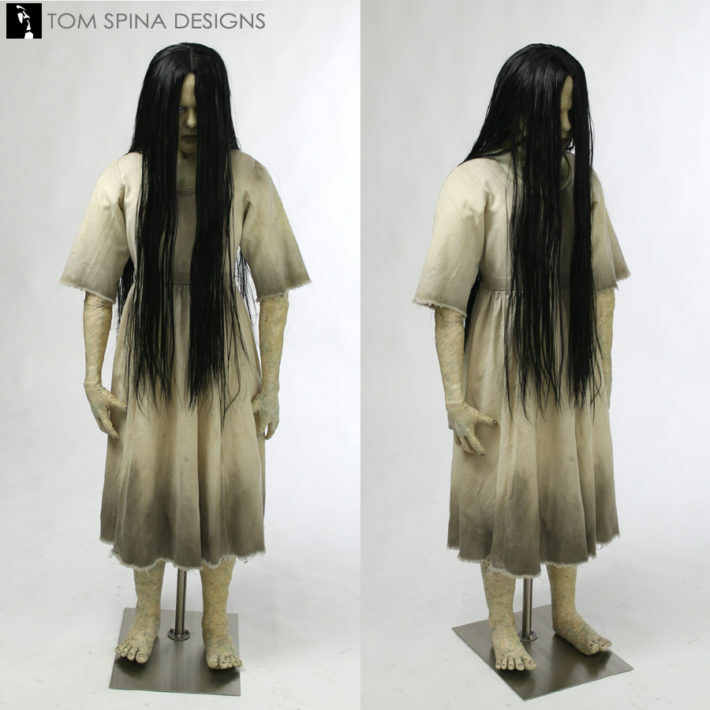 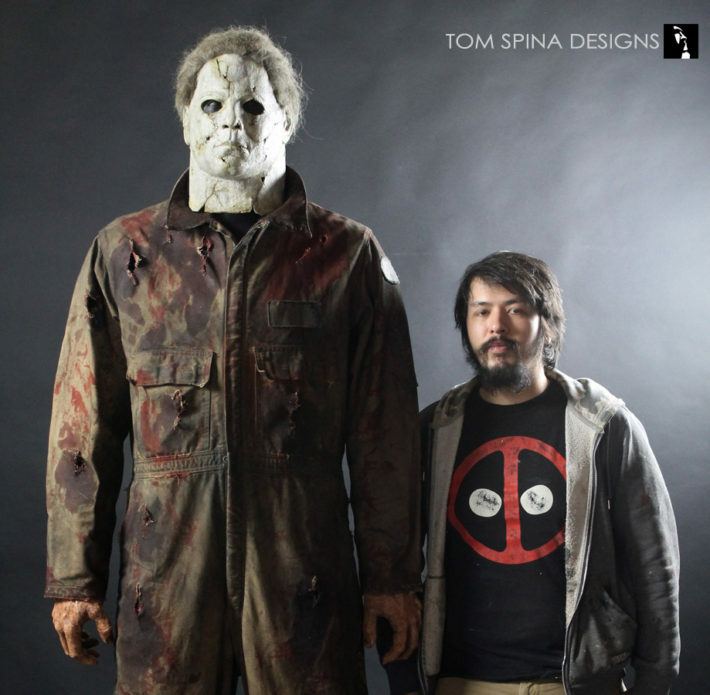 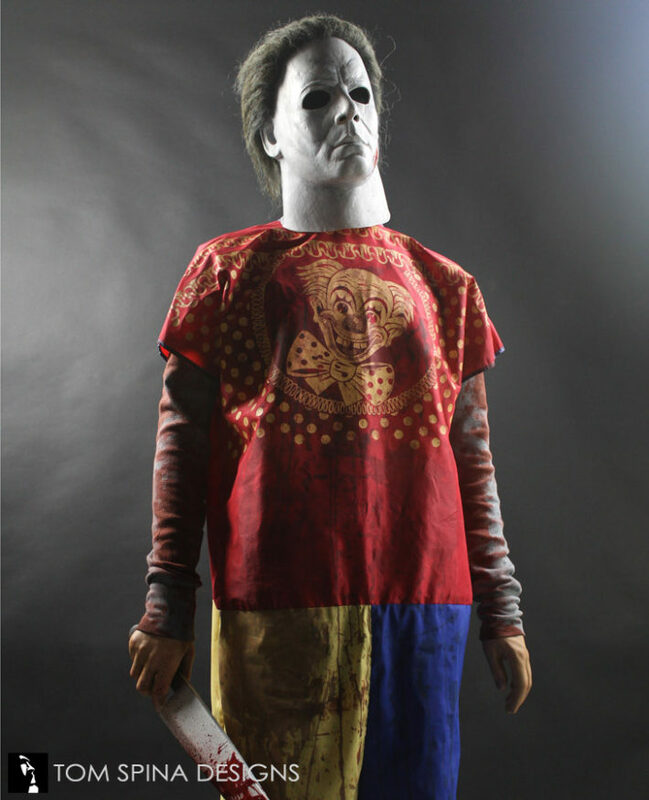 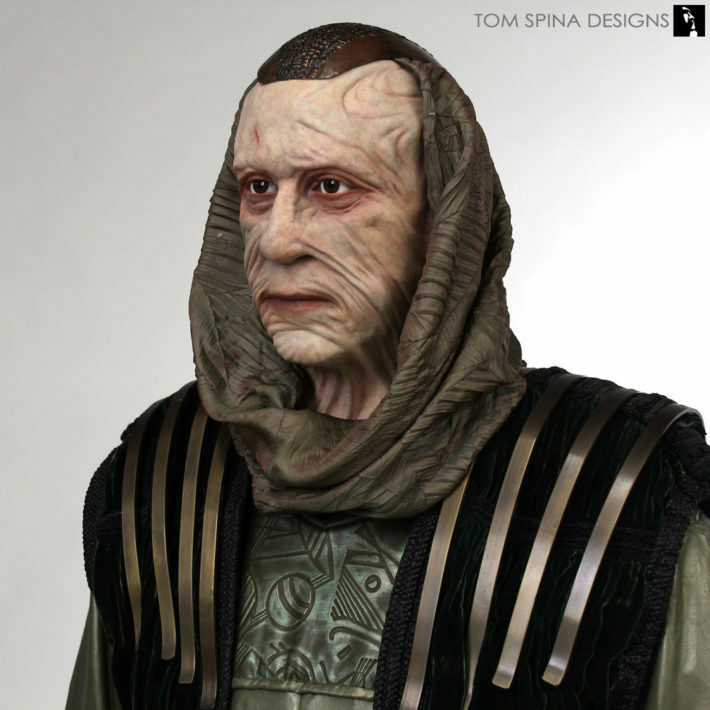 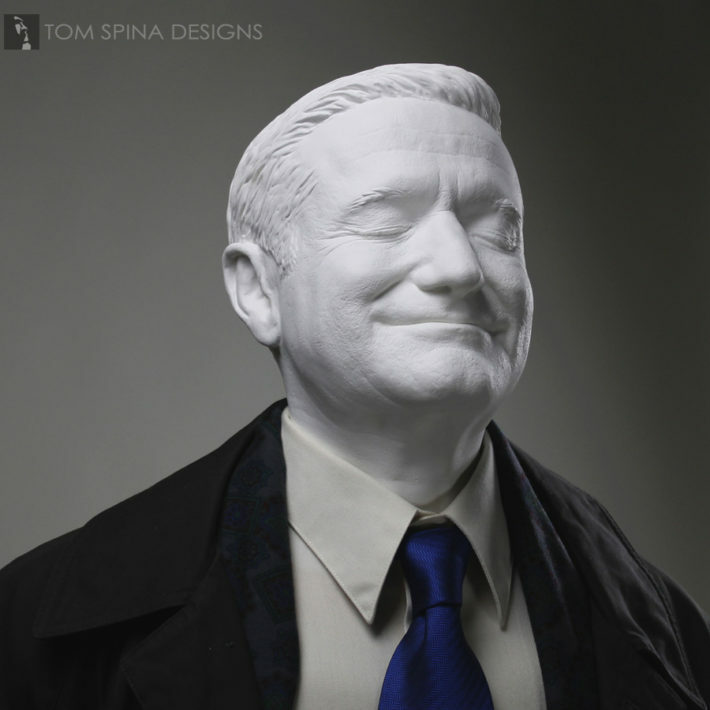 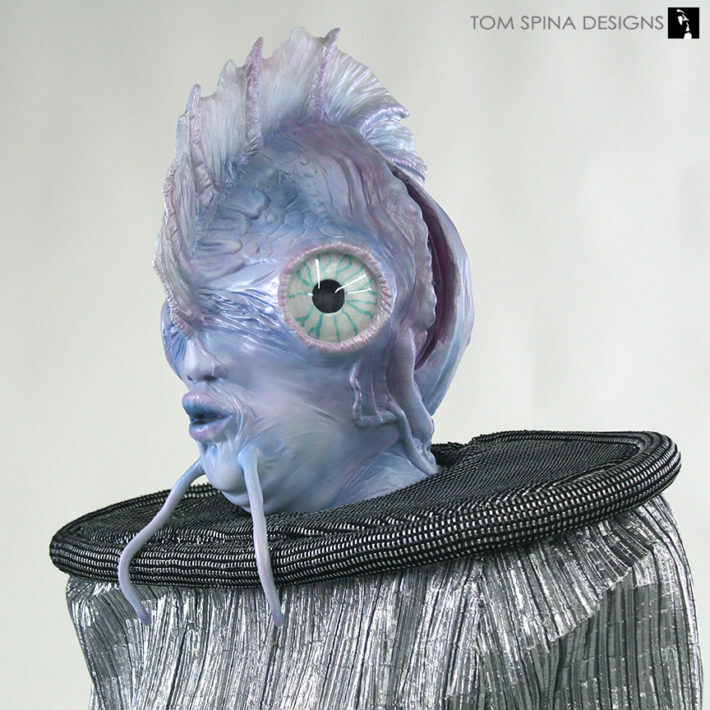 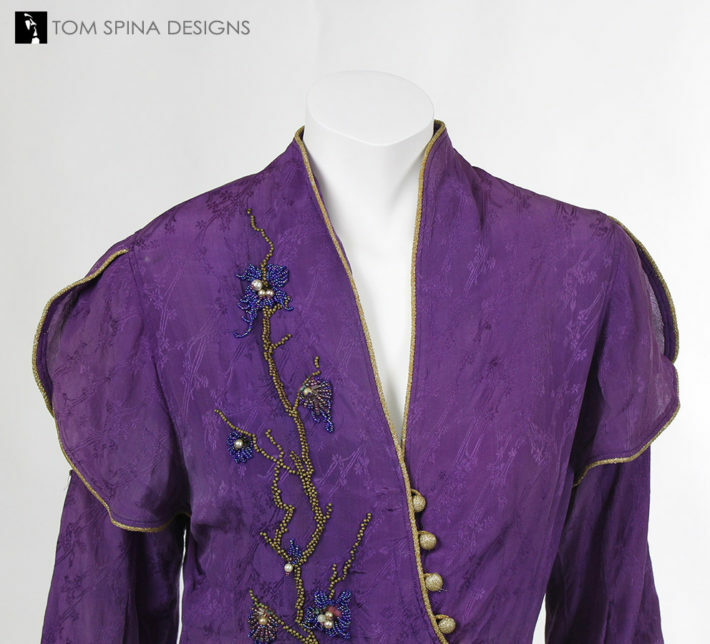 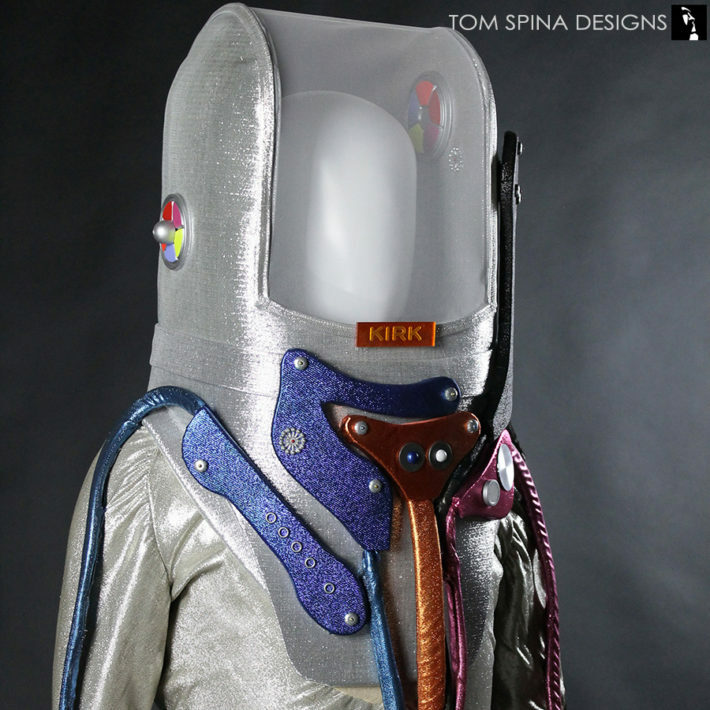 We create unique, made-to-order custom mannequins, body forms, torsos and stands to assist in the presentation and preservation of difficult to display items like original movie costumes and film wardrobe, licensed costumes, military and historical items, cosplay costumes and more.